Checking in at the CRC: A short walk! At URMC’s Clinical Research Center, research subjects enjoy the shortest walk from parking lot to door of any CRC in the country. It may seem a rather trivial designation, but it’s a big deal for research subjects who have trouble walking long distances, and a big improvement over the long trip that they used to have to take from the parking garage. The current CRC parking spots, located in the Whipple Circle, have been a big “patient satisfier,” says Ann Miller, nurse director of the CRC. And the walk from the parking lot constitutes, quite literally, the first steps toward what is hopefully a positive experience for research subjects, making them more likely to come back and volunteer for future studies. Join Miller in the video below, as she shows off how long the walk to the CRC used to be, and compares it to the very short trip that research subjects take today. Human visual pathway (including the optic chiasm, tracts, and radiations) revealed by MRI. This subject has a large pituitary tumor (in red) causing compression. These tumors caused demyelination of the vision pathways and vision loss, but surgery to remove the tumor leads to remarkably rapid remyelination and vision recovery. Credit: David A. Paul/University of Rochester School of Medicine. An interdisciplinary team of University neuroscientists and neurosurgeons has used a new imaging technique to show how the human brain heals itself in just a few weeks following surgical removal of a brain tumor. In a study featured on the cover of the current issue of the journal Science Translational Medicine, the team found that recovery of vision in patients with pituitary tumors is predicted by the integrity of myelin—the insulation that wraps around connections between neurons—in the optic nerves. “Before the study, we weren’t able to tell patients how much, if at all, they would recover their vision after surgery,” explained David Paul, an M.D. 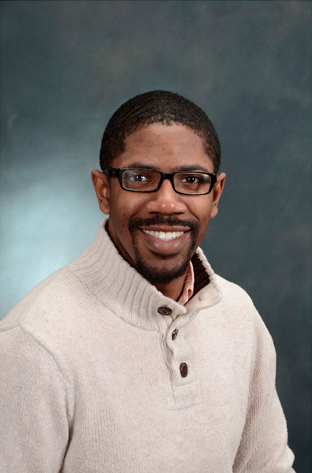 candidate in the Department of Neurobiology and Anatomy, and first author of the study, who received two years of support from the CTSI Pre-Doctoral Training Program. When pituitary tumors grow large, they can compress the optic chiasm, the intersection of the nerves that connect visual input from the eyes to the brain. Nerve compression can lead to vision loss, which usually improves after these tumors are surgically removed. 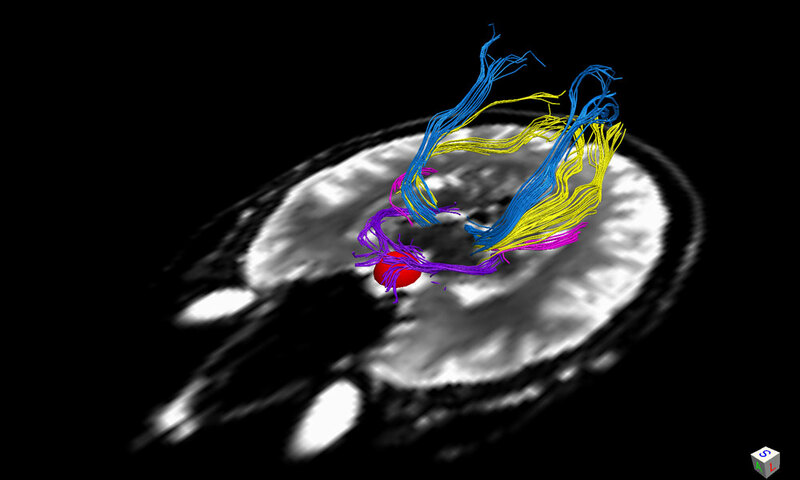 Paul and his colleagues used a technique called diffusion tensor imaging (DTI) to show how changes in a particular bundle of nerve fibers relate to vision changes in these patients. Illustration shows direction of water movement, perpendicular (radial) and parallel (axial) to bundle of nerve fibers. Credit: David A. Paul/University of Rochester School of Medicine. Paul described myelin damage by analogy to an insulated copper cable. In the human brain, DTI can measure the “leakiness of the insulation,” or how well myelin constrains the flow of water in brain tissue. One DTI-based measurement, called radial diffusivity, can be used as an indicator of myelin insulation; an increase in this measure means there is less insulation to restrict the movement of water within a nerve. In their study, the researchers found that inadequate insulation resulted in poorer visual ability in patients. Paul said this particular patient population is unique because unlike other diseases such as stroke, trauma or multiple sclerosis, these patients have a problem that can be treated by surgery and the effect of the tumor on the brain is the same every time. Every pituitary tumor that grows large enough will compress the optic chiasm in more or less the same place, and removal of the tumor is often followed by a recovery of visual abilities. 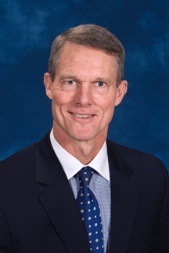 “These patients grant us a unique opportunity to understand human brain repair because the surgery is minimally invasive and patients recover very quickly after surgery,” said Edward Vates, director of the Pituitary Program in the Department of Neurosurgery at the University of Rochester Medical Center, and co-author of the study. The measurements established in the study provide a new way to measure the structural integrity of nerve fibers, and may ultimately be applicable across the full range of brain diseases and injuries. “There’s a lot of variability in how people recover from brain injuries,” said Mahon. “Anything we can learn about patients who go on to make a good recovery may help us to promote recovery from brain injury of any cause.” He added that the visual system is the best understood circuitry in the human brain, and his lab has developed very precise ways of studying vision before and after surgery. “If we can develop our prognostic methods in the context of the early visual pathway, then we can apply the same types of models to more complex systems in the brain, like language recovery after a stroke,” said Mahon. Additional researchers on the study are Elon Gaffin-Cahn, Eric B. Hintz, Giscard J. Adeclat, and Zoë R. Williams from the University of Rochester/University of Rochester School of Medicine, and Tong Zhu from the University of Michigan Medical Center. Paul spent two years in the CTSI Pre-Doctoral Training Program, which supported the research that went into his publication. The National Institute of Neurological Disorders and Stroke, the National Eye Institute, and the National Center for Advancing Translational Science also supported the study. Story by Monique Patenaude and David Barnstone. Includes reporting by Sean Dobbin. Clunky. Arcane. A pain in the, ahem, rear. It’s surely better than sifting through handwritten notes, as was done in days past, but researchers still have a few choice words when it comes to navigating eRecord. Fortunately, there’s help in the form of a program called i2b2. The program, which stands for “Informatics for Integrating Biology and the Bedside” was formed by Harvard University’s i2b2 Center, an NIH-funded center for biomedical computing, and integrates with eRecord to allow researchers to more easily navigate the (clunky and arcane) system. Through i2b2, researchers can query a wide variety of information in the university’s eRecord database — as well as a handful of other local sources including data from Flowcast and HBOC — and get data within a matter of minutes. 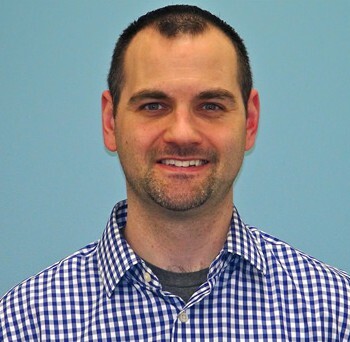 At the CTSI, clinical research informaticist Adam Tatro, M.S., R.N., runs an i2b2 training session every month, where new users can learn the ropes. Allen said the program has helped tremendously with study design. Recently, his group wanted to know if pediatric patients with the airway disorder laryngomalacia had more severe obstructive sleep apnea than other kids who had undergone sleep studies. Allen’s group searched for kids’ sleep studies, sorting for those with and without the disorder. “After writing the program to read the sleep study note we answered the question in about 20 minutes – and the answer was no, these kids do just fine,” said Allen. Additionally, the program is constantly being updated. Recently, it gained the ability to sort by prescribed medications. Though many researchers use it to interface with eRecord, the program’s capabilities go beyond that. Christine Annis, senior health project coordinator in the Department of Neurology, is her department’s coordinator for national research studies that come through NeuroNEXT, a network for early phase neuroscience clinical trials, and uses i2b2 to pull data from Flowcast and HBOC. By querying the various databases, Annis can respond to NeuroNEXT feasibility questionnaires in a short period of time. 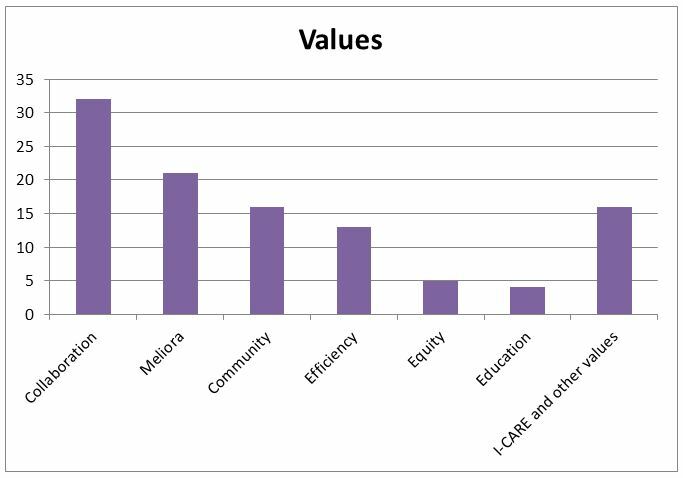 Site feasibility responses inform the Network as to whether there are sufficient number of specific types of patients available within the Network. Annis has used i2b2 to track down data for 45 different NeuroNEXT proposals, totaling more than 1,000 different queries. By being able to run the queries on her own she does not have to ask other departments to take time out or their busy schedule to run a query on their patient databases. “i2b2 has saved me so much time,” she said. Every day, the CTSI helps research teams work faster and better. In this new series, “CTSI Success Stories,” we’ll allow researchers to share their own experiences working with the CTSI. The CTSI has been a tremendous help to our efforts in researching an effective, efficient means of toilet training children with Autism Spectrum Disorder and other individuals using an electronic moisture pager device. In our earliest stage of investigation, we had only a bed-wetting alarm that we bought off an internet site. We used this to train a student with very severe disabilities to use the toilet in the context of a special education classroom. Following this, we were picked up as a “project” for a Biomedical Engineering senior design group. They delivered an early prototype that was useful in our next-step conceptualizations, but not one that could be used in well-controlled research. It was the CTSI pilot grant* that gave us the “seed money” to develop a usable prototype, which gave us an opportunity to develop an early manualized intervention and pilot it in a local school with students with developmental disabilities. Through this process, we came in contract with colleagues at Innovocracy, who helped us with some additional funds to help with further development of the technology. The Autism Treatment Network (ATN) subsequently awarded us with a sizable grant for a pilot multi-site randomized controlled trial. We are just completing this trial now and have been invited to apply for another grant by the ATN. So, as you can see, the CTSI played a critical role in getting this project off the ground. We currently have an R40 application pending for an multi-site RCT in the school setting, and, of course, the aforementioned ATN grant proposal. By the way, through a voucher**, my team is getting superb biostatistical consultation from Anthony Almudevar for current grant preparation. Much appreciated! *The CTSI Pilot Program offers grants of up to $50,000 for researchers to generate preliminary clinical data, test new technologies, and more. **The CTSI provides financial assistance to researchers to fund expert consultation services in support of project planning and operation. If a consultation service charges a fee that you have no funds to pay, you can ask the CTSI to help pay the bill! The CTSI’s latest retreat, held on November 11, concentrated on the theme of “renewing our strategic focus; preparing for action.” Participants were generally people with formal roles in the CTSI and effort support. First of all, thanks to everyone who took part. We invited 85 people, 70 responded that they would come, and all but two showed up. This, and all the written feedback we received, demonstrates real commitment, and we thank you for it. We asked retreat participants to provide their thoughts on concepts, ideas or just words that should be included in statements of CTSI mission, vision and values. I read each and every written response provided, whether we got it before, during or after the retreat. I actually read each one several times (and special thanks to all of you who listened to your 3rd grade teachers regarding good handwriting). In words: in your feedback, you mentioned resources that the CTSI provides or could provide 26 times. You mentioned various high level goals that the CTSI could pursue about 24 times. And so on. For all of you data nerds, I’ve provided all the details in a separate post (click here to take a look). Also very interesting perspectives: somewhat different than the first look, but similar in some ways as well. Again, you’ll find the details in a separate post (here). If you’d like to review the full compilation of responses, click here. So – what do you think? You can use the “leave a comment” feature to share your thoughts, or email me directly. What’s next? Over the next month or so the Operations Committee will review this information and their own thoughts, and work toward new or revised statements of mission, vision and values for the CTSI. But this is only the beginning of the strategic planning process. After mission, vision and values comes the development of a customer value proposition, strategic themes and results, objectives, related performance measures and targets, strategic initiatives and execution. You’ll be hearing more! Thanks for your support for the CTSI! In a separate post (here), I provide a summary of your feedback from the November 11, 2014 CTSI retreat. This post contains details, for those of you that want to ponder the issues a bit more deeply. 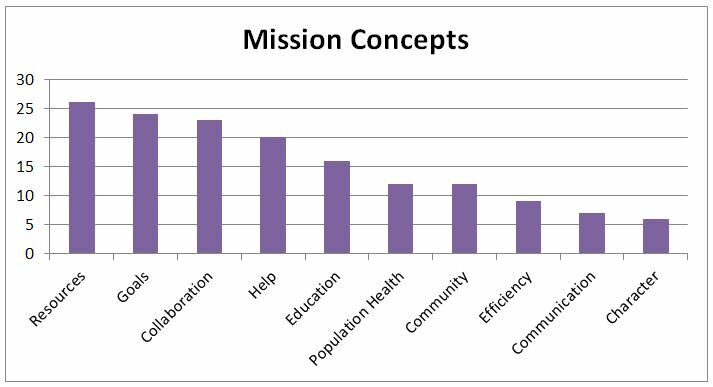 The table below summarizes feedback regarding a CTSI mission statement. The first column is the category I assigned; the second is the concept or idea as extracted from your feedback, and the third columns shows how many times that concept was mentioned across all feedback received. Another way to look at this information is through a Wordle. In the image below, each concept shows up. The size of the concept is proportional to the number of times it was mentioned. Click on the image to get a larger view. 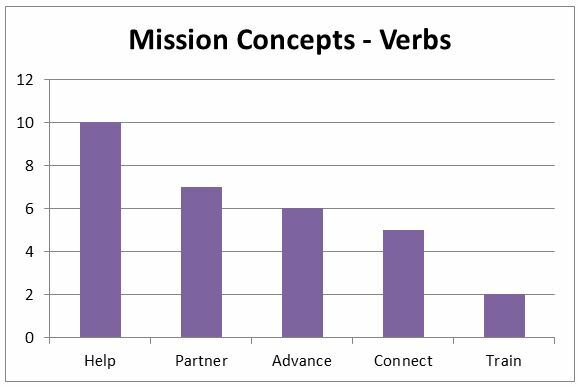 The following table is similar to the previous one, but focuses on the verbs used in your feedback to describe the CTSI’s mission. A Wordle would not be terribly helpful in this case, since all the concepts only showed up once or twice. This table shows the details regarding values. Every month, the CTSI Stories Blog will post excerpts from ongoing conversations with the institute’s co-directors. Below, Karl Kieburtz reflects on the 2014 CTSI retreat, which brought together dozens of CTSI faculty and staff to discuss the institute’s future directions. What were you hoping to accomplish at this retreat? There are so many people involved in the CTSI that it’s hard to get everyone together in one place. So one of the things we want to do is to give everyone the chance to share in the struggle, so to speak, and to lay out what we’re best at, what the community needs us to do, and what we, collectively, think we should do. So about 80 people were invited, and 70 came, and that stretched across leadership, faculty, staff — everyone was getting their ideas out there. Now, we’re collecting everything and concretizing it into a vision. Any specific takeaways, or any points that stood out to you? Right now, we have these six pillars that encompass almost everything we do, and one of those pillars is population health. One thing that got reinforced multiple times is the notion that, rather than having population health be one of the pillars, maybe it should be the overarching canopy that is held up by these five other pillars. That we, as a medium-sized city, relatively removed from other cities, have the real possibility of driving and improving the health of the population. The Rochester area consists of a relatively small and relatively poor urban center, a relatively wealthy and successful suburban circle around that, and then a rural surrounding that is modestly poor. But we can capture all that within our health systems and research foci. So the thing that really stuck with me is taking the population health pillar and building that into everything we do. When we’re teaching, we’re teaching about that; when we’re funding, we’re funding to support that; and when we’re collaborating, we’re striving to achieve that. It’s really a common goal across all of our pillars. Whether it remains a pillar or becomes the roof, I don’t know, but it struck me at the time and continues to stick with me. The next CTSA RFA (request for application) was discussed extensively at the retreat. What role will that play on the CTSI’s future directions be aligned with that? We don’t really want the funding opportunity to drive what we do, but we don’t want to be at odds with it, either. So it’s a balance, and ideally, a substantial part of what we do should make sense in the context of the funding announcement. That said, for some things, it’s going to be very straightforward that what we’re trying to accomplish doesn’t mesh with what the NIH is looking for. So it’s possible that we try and do those things anyway, but don’t ask the NIH for funding for it. Because that’s where we’re going regardless — we want to diversify the funding streams that we have. November 2014 – Nana Bennett speaks to the expansion of the role of the CTSI’s Community Advisory Council. October 2014 – Harriet Kitzman discusses the science of team science. 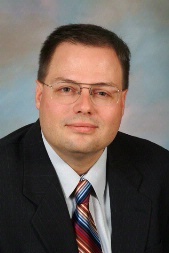 September 2014 – Karl Kieburtz talks about why the CTSI is beefing up its informatics team. August 2014 – Nana Bennett discusses the new Population Health pillar. July 2014 – Harriet Kitzman offers her takeaways from the Mini Summer Research Institute. 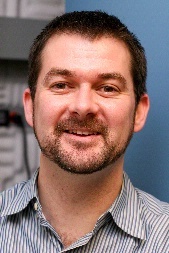 June 2014 – Karl Kieburtz gives an overview of the CTSI’s six pillars.